An NYPD commanding officer accused of accepting bribes has been found not guilty. But the moneyman who did the bribing has been convicted. Jonathan Dienst reports. A former NYPD deputy inspector was acquitted on all counts in a bribery scheme trial — but his businessman co-defendant didn't get off so easily. 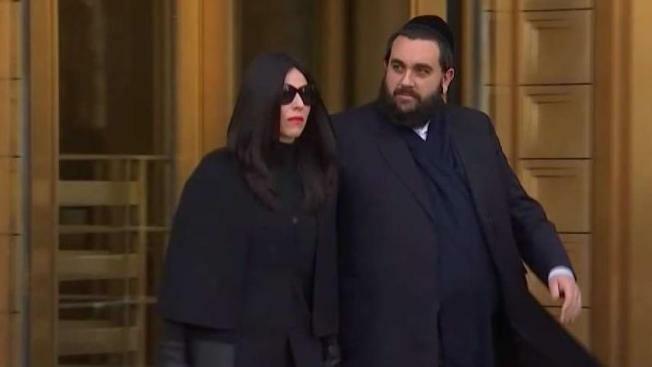 Prosecutors alleged that Harrington and Grant accepted expensive meals, game systems, hotel stays and other benefits in exchange for being "on call" for Reichberg and Jona Rechnitz, another businessman who previously pleaded guilty to charges and has been cooperating with federal investigators.